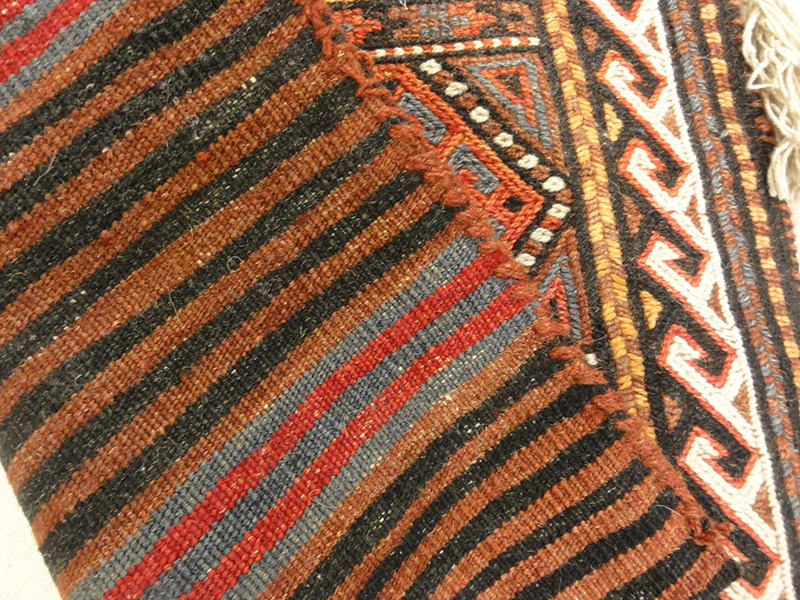 The Shahsavan nomadic tribe created some unique and distinguished Persian rugs due to their resettlement in Persia from Central Asia. 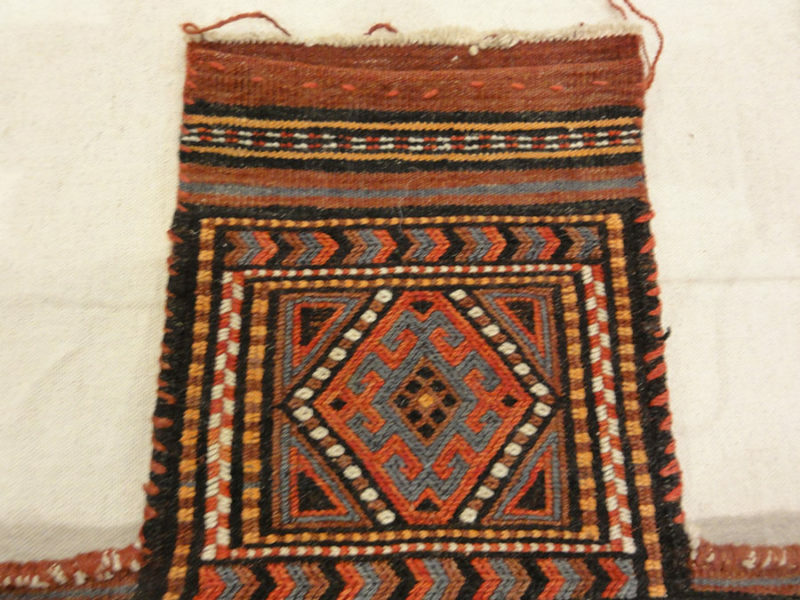 This particular piece was used as a vessel to hold salt, an important and highly valued resource at the time. 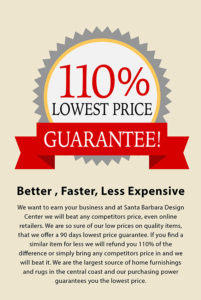 Voted best rug store of Santa Barbara for 25 years! 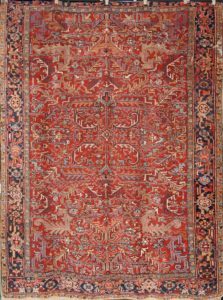 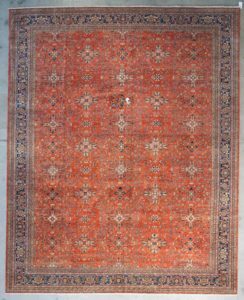 Antique Mughal Rugs – Carpet weaving was one of the most outstanding aspects of textile production in India under the Mughal dynasty from the late sixteenth to early eighteenth centuries. 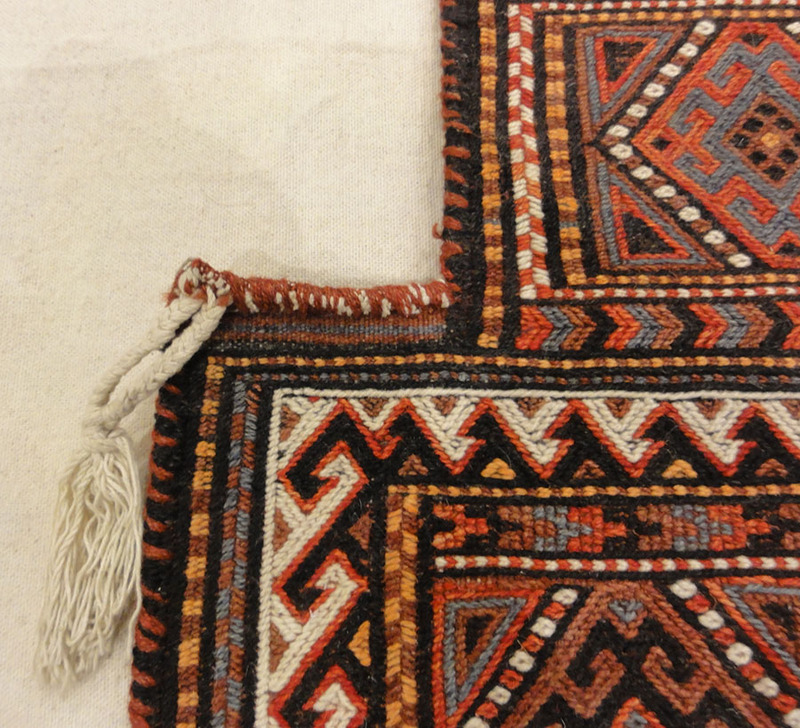 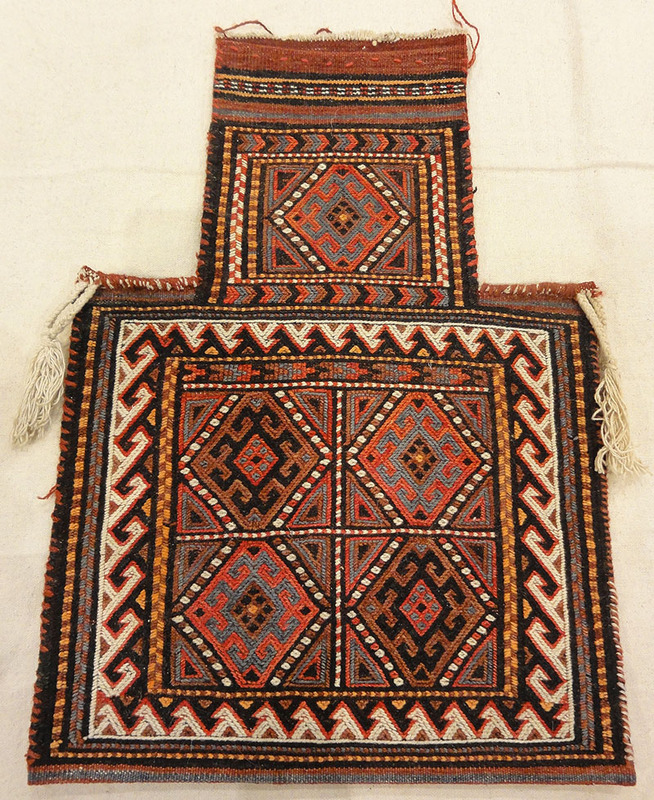 The finest Persian rugs are from the Farahan Plateau. 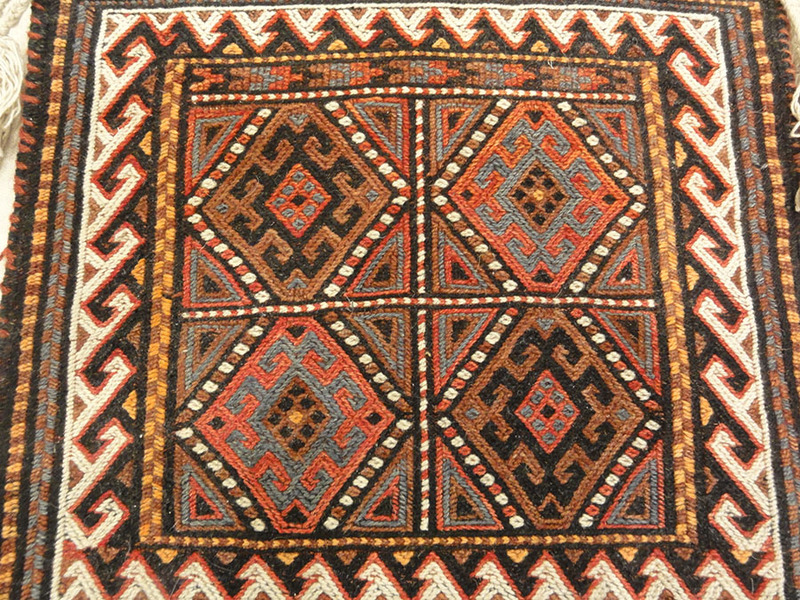 This example is very finely woven and the rich color of the all over design gives any designer a dream palette to work with.